Maria Drout is currently an Assistant Professor in the Department of Astronomy and Astrophysics at the University of Toronto and a Dunlap Associate Professor. She also holds a Research Associate position at the Observatories of the Carnegie Institution for Science. Drout’s research focuses on understanding the evolution, influence, and ultimate fate of massive stars. She uses ground and spaced-based telescopes to study supernova explosions and other exotic transients, as well as populations of massive stars in nearby galaxies. In 2017, she was a member of the team that was the first ever to identify the visual component of an event that generated gravitational waves detected on Earth. The event was the merger of two neutron stars which resulted in a kilonova. Drout earned a Ph.D. in Astronomy and Astrophysics from Harvard University in 2016, a Master of Advanced Study in Theoretical Physics (M.A.St.) from the University of Cambridge in 2011 and a Bachelor of Science in Physics and Astronomy from the University of Iowa in 2010. 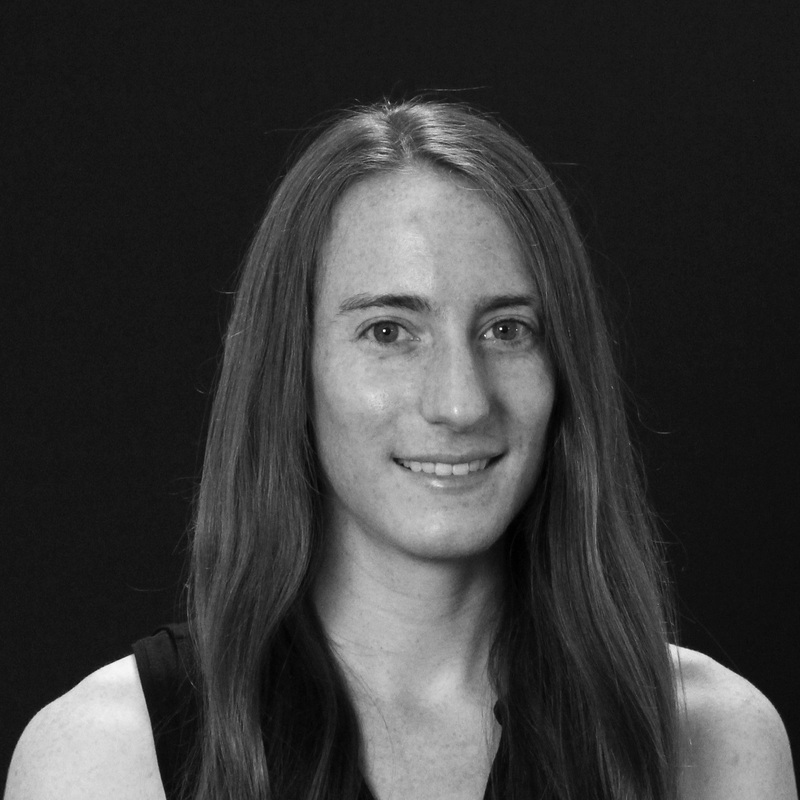 She was a NASA Hubble Postdoctoral Fellow at the Observatories of the Carnegie Institution for Science from 2016-2018.